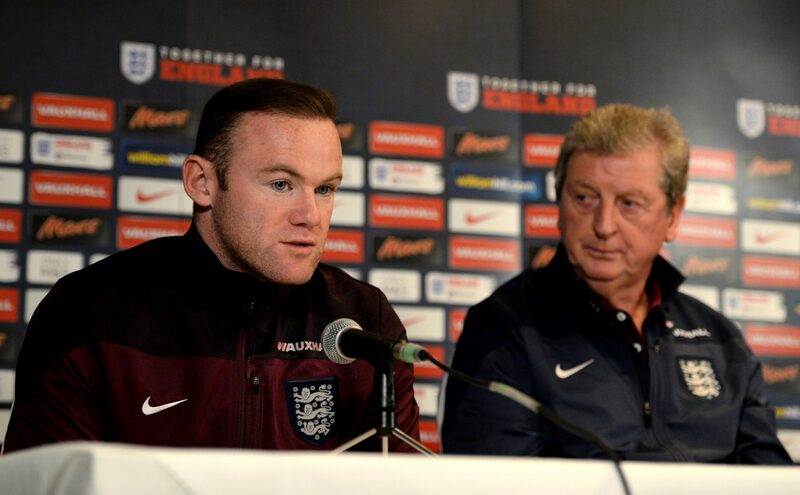 But Roy Hodgson insists England “will make someone pay". England’s 0-0 draw with Slovakia was so boring it actually put a leading UEFA official to sleep. The Three Lions have played out many a dull goalless draw at a major tournament over the years – that awful Algeria stalemate from the 2010 World Cup immediately springs to mind. Until now though, the team’s “unique” brand of football had never actually put anyone to sleep. However, acting UEFA President Angel Maria Villar has changed all that after seemingly nodding off during the thrill-a-minute encounter. In Villar’s defence, the game became increasingly dull as time went on and Slovakia decided to settle for the point that will most likely see them through to the last sixteen. The Spanish football chief’s quest to remain awake was hardly helped by the fact he was seated along Prince William and Greg Dyke. Loaded shudders to think of the kind of mild-mannered “bantz” that must have been flying around that box – we just hope that Villar does not speak English and therefore missed most it. Villar’s nap time was further testament to the growing belief that the 24-team European Championship has created more boring, defence-focused, encounters in the group phase. With teams qualifying in third, many have realised that it could take as few as three points to progress, resulting in negative, counter-attacking displays and goals at a premium. And while England fans have been starved of goals at an average of exactly one a game, Wales have been spoilt with the Red Dragons scoring two a game on average at the competition with tournament top scorer Gareth Bale in tow. It comes to something when England fans are pining for the glory days of Andy Carroll.